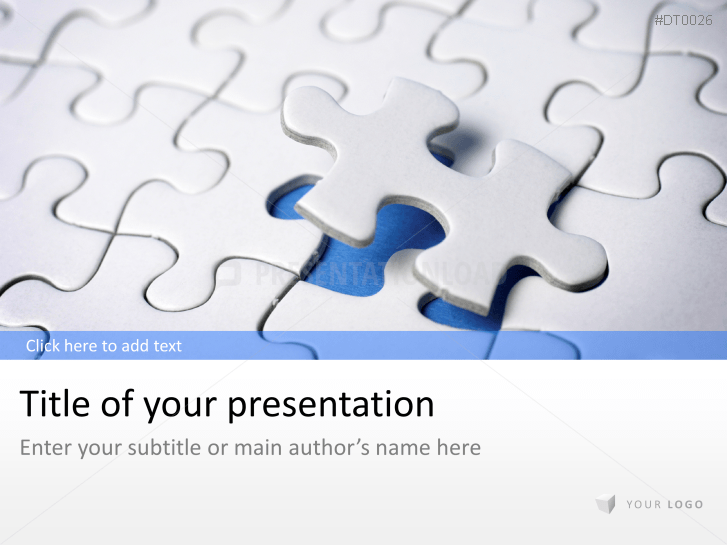 Puzzle pieces are a creative way to present relationships, connections, and distributions. 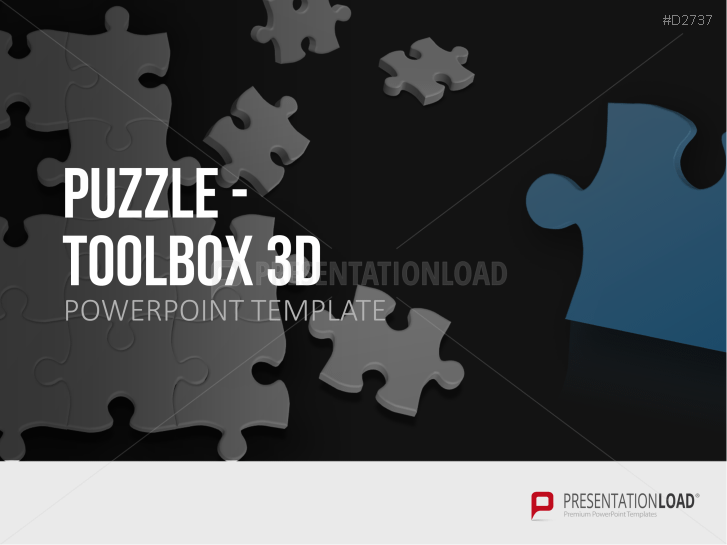 There are a variety of styles to choose from – single puzzle graphics, larger shapes composed of puzzle pieces (e.g. a globe), and crosswords in both 2D and 3D. 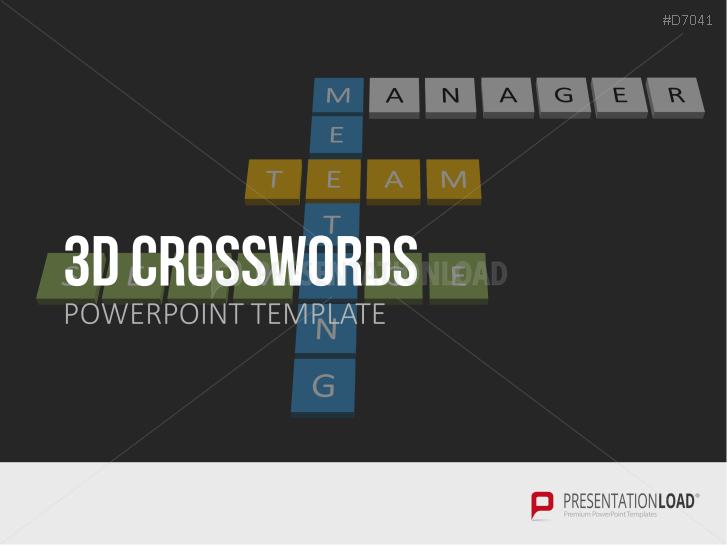 Crosswords, in particular, are creative options for representing structural relationships in a team or a department. 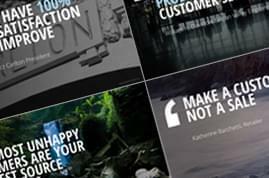 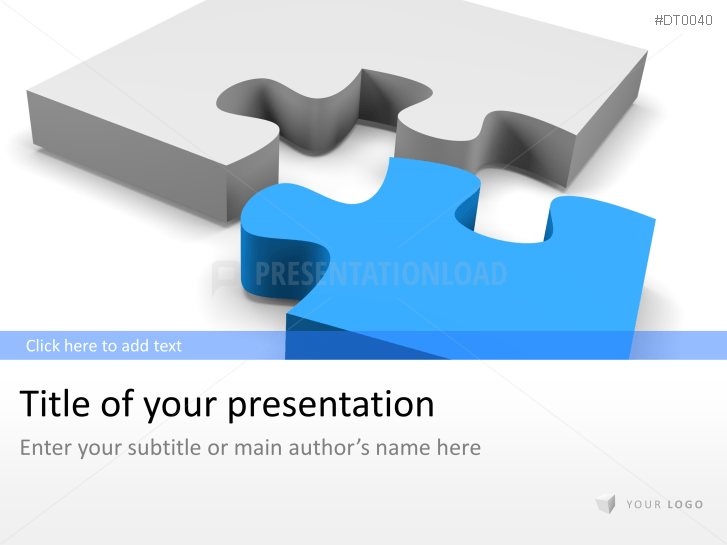 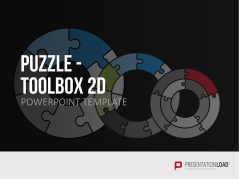 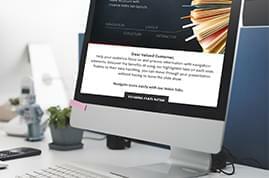 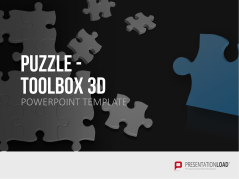 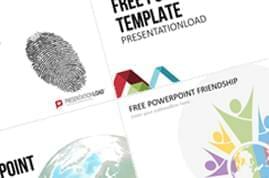 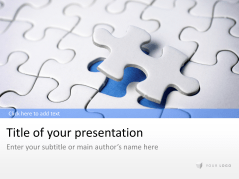 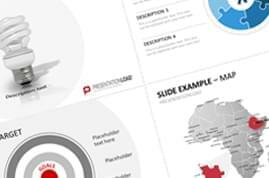 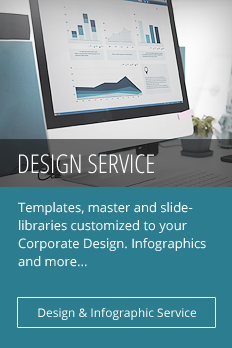 Puzzle designs, graphics, timelines, matrices and many more PowerPoint elements. 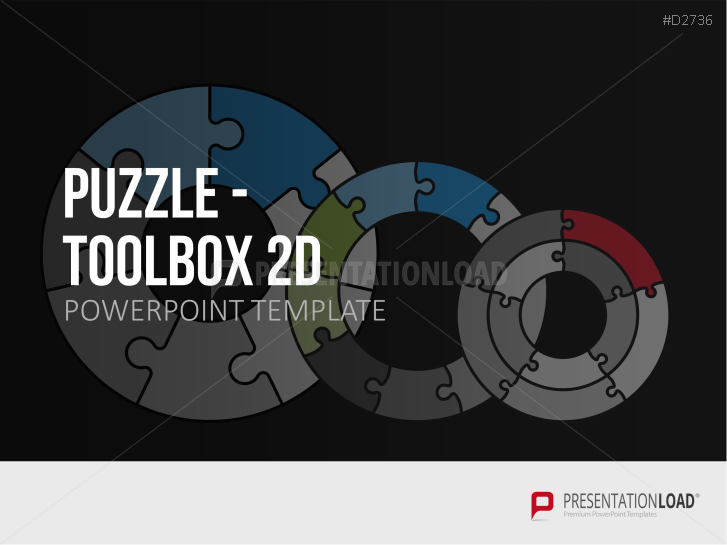 Over 100 puzzle designs, graphics and illustrations as well as symbols and icons. 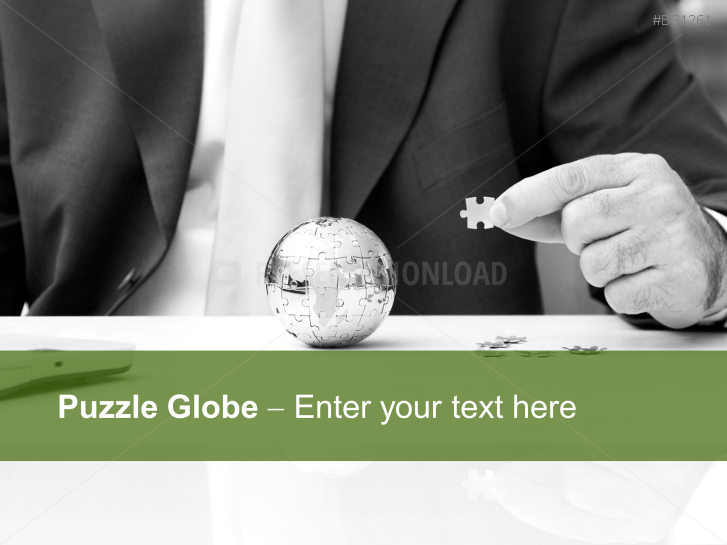 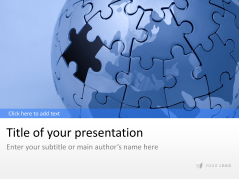 Background templates with globe in puzzle appearance suitable for global business matters. 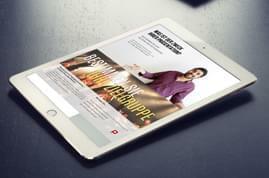 Puzzle designed backgrounds (excellent for business use). 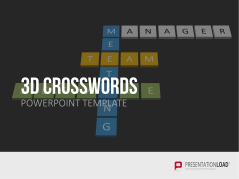 Make several words or phrases stand out by incorporating them into 3D crossword puzzles.